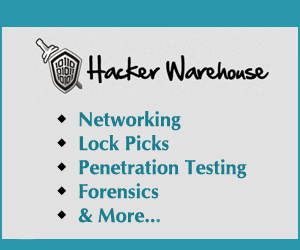 Come out and join Hack Miami for SDR101. November 17th, 2018 @ The Broward Main Library, First floor- Creation Station. 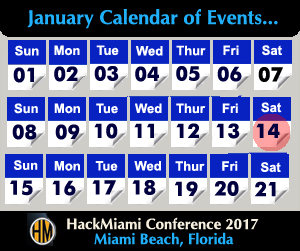 Please see our Hack Miami Meet up Page for more information.